Are you a high school aged visual, performing, literary or multi-media artists who lives in Alton, Bradley, Carmel, Glenburn, Greenbush, Greenfield, Hermon, Levant, Milford, Old Town, Orono, Stillwater, or Veazie? If so then Stillwater Community Arts is sponsoring an opportunity for you to earn a scholarship toward your art and have your very own showcase at Minsky Recital Hall at the University of Maine in our Young Artists Showcase! 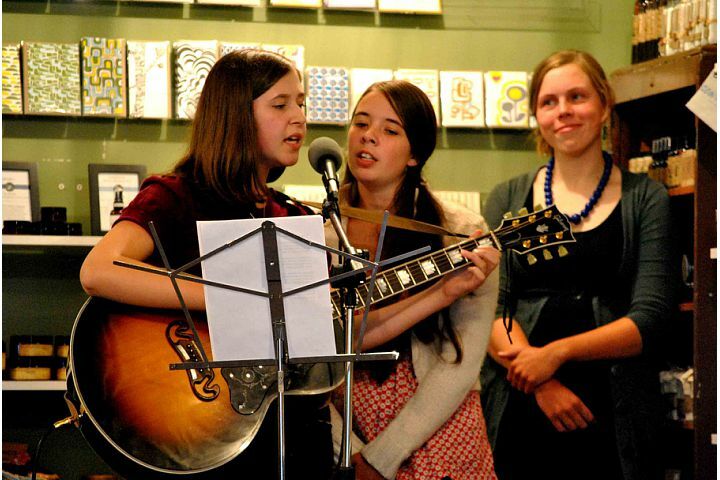 The Young Artist Showcase is a wonderful opportunity for high school aged visual, performing, literary, or multi-media artists to have a chance to perform/display their work in a highly publicized showcase in the Orono-Old Town area. APPLICATION PROCESS: Young Artist candidates may audition in person on the dates indicated or submit materials to be reviewed by the selection committee via a DVD or CD. Auditions will be held March 28 at 2:15p.m. at Hermon High School and April 10 at 2:30p.m. at Orono High School, and then at Old Town High School at 3:45 p.m.. Categories for Consideration: Performing Artist; Visual Artist: Literary Artist; and Multi-Media Artist. Materials to Submit: Young Artist 2013 Application and a one page explanation of your art, how you started, what inspires you, and your plans for the future. If you decide to submit via a DVD or CD, please write your name, school, and category on the disc itself to ensure it is identified correctly. Applicants will be judged on their talent, creativity, and ability by a panel of professional artists and patrons of the arts. Artists will be notified by the end of March 2013, if they have been chosen as a Stillwater Community Arts Young Artist. 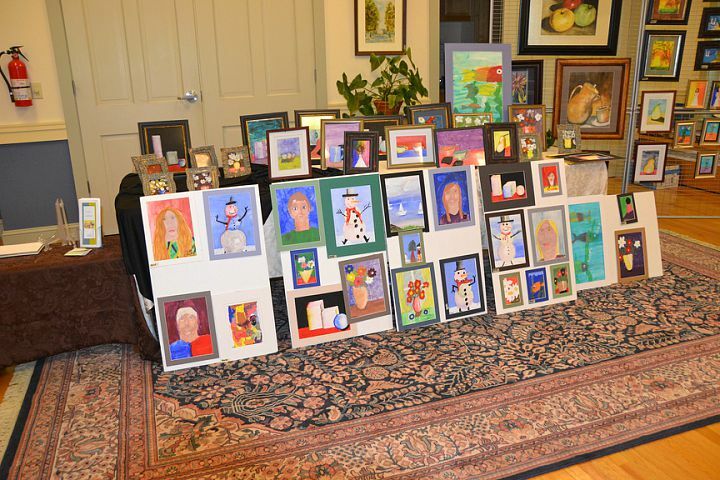 You may also drop off your application material at the Stillwater Community Arts Office, 82 Main Street, Orono, Maine, Monday – Friday, 9 a.m. – 2 p.m.
Young Artists will be notified of the results by Monday, April 15, 2013.